Sam Beam of Iron & Wine recently announced that he and singer-songwriter Jesca Hoop are releasing an LP of duets titled Love Letter for Fire. Today, they share the video for “Valley Clouds,” which appears on the album. 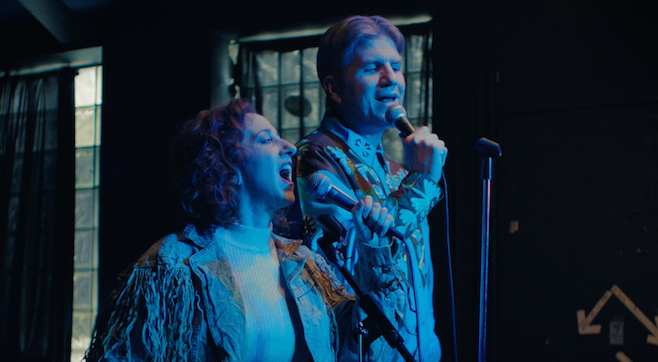 In the video, directed by Erin Elders, Beam and Hoop bartend while an enthusiastic couple belt karaoke to a less-than-enthusiastic crowd. Love Letter for Fire is out April 15 via Sub Pop.